We report the use of F-DOPA PET/CT imaging in the evaluation of a teenager with marked hypertension and right pararenal, left adrenal and left para-aortic mass lesions. 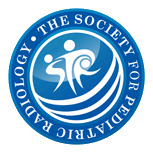 The use of the modality for this clinical application has not been described previously within the pediatric imaging literature. 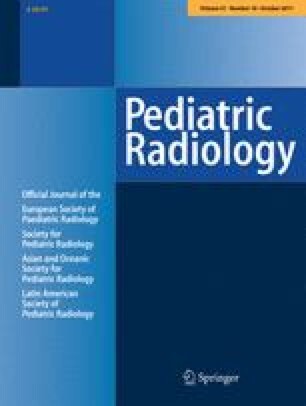 The value of this technique relative to conventional imaging modalities is discussed and warrants consideration of its use, if available, for evaluating children with suspected paragangliomas/pheochromocytomas. The authors wish to thank Ms. J. Leggett, chief nuclear medicine technologist at British Columbia Children’s Hospital, for her help with image processing.